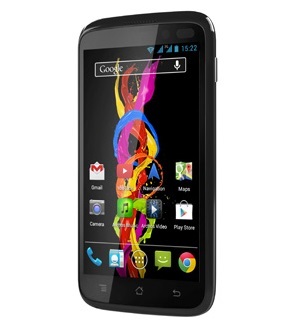 Archos is filling the market with devices at the moment, some cheap, so not so cheap. To help avoid confusion Archos have labelled the phone ranges after periodic elements, Titanium, Oxygen and Helium. Titanium being the more price conscious range with five different variants covering differing sizes. In this video we look at the low-end Archos 40 Titanium, a 4″ Android smartphone with a fairly capable Dual-Core processor but a rather measly amount of RAM and ROM.